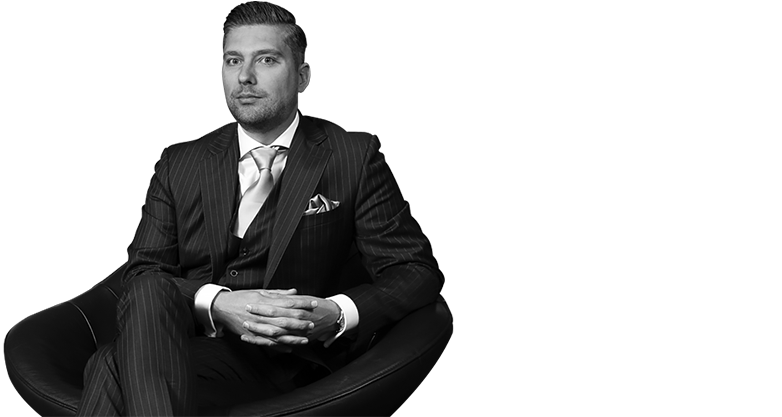 Tailormade Pillow is a brand of Van der Hilst BV, founded by Dutch Physical Therapist Thijs van der Hilst. It is our greatest pleasure to present the most exclusive and advanced pillow in the world. With over 15 years of research and development together with sleep specialists, medical doctors and high-tech engineers, Tailormade Pillow complements a range of innovating and revolutionary pillows that are being sold in more than 30 countries worldwide. Combining high-tech solutions and old fashioned craftsmanship, Tailormade Pillow is the most innovative and above all personalized pillow ever made. 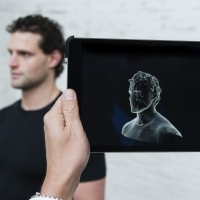 A portable 3D-scanner allows us to make a detailed image of our clients worldwide. Using a patented algorithm we calculate the exact shape and size to create the most perfect pillow for every client. It doesn’t matter you are petit or large, man or woman, side or back sleeper. Your Tailormade pillow supports you in the best possible way. The best craftsmen are working on your pillow to give you the ultimate, lush comfort during your night's rest. 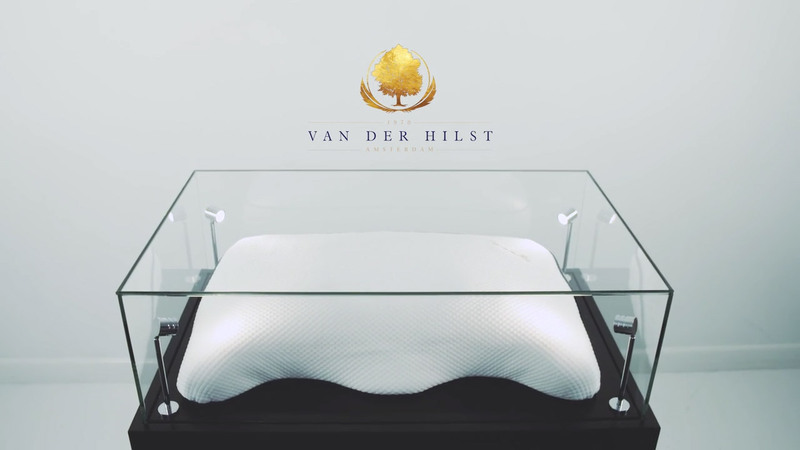 Premium Dutch memory foam, the finest Egyptian cotton, Mulberry silk and even 24k gold are used to create the most exclusive sleeping experience. 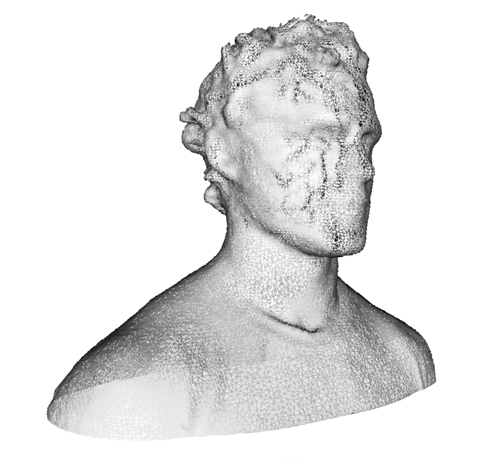 With a portable scanner we offer worldwide service to make a 3D-image of our clients. With this image, a simulation is made to ensure every sleeping position will be correctly integrated in the pillow. With a complex and patented algorithm a calculation is made to determine the exact shape and size of every individual pillow. Every pillow is uniquely designed to give our clients the best support in every way. Whether you're a side, back or stomach sleeper, all positions are supported in your personal Tailormade Pillow. Even the left and right side of the pillow may vary. 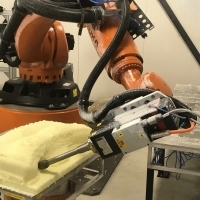 With a state of the art robotic 3D-milling machine we produce your Tailormade Pillow using the finest materials of your preference like premium Dutch memory foam, Egyptian cotton, Mulberry silk and cooling Tencel. 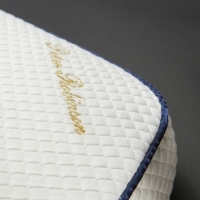 To assure a high-class finish, our craftsmen check every little detail and provide your pillow with a handmade, custom fit cover with your name embroidered onto it. Dutch Physical Therapist Thijs van der Hilst started making custom made pillows in 2003. As a cervical specialist he used to advise his patients to buy a proper pillow. But what is the right pillow for which patient, he asked himself. If there are three sizes of pillows available, which one would fit the best? Large for a man? But what if this man sleeps on his stomach? Or what if a petit lady has a tiny neck and sleeps on a firm mattress? Are three sizes of pillow height enough to fit everybody? That would be the same as going to a shoe store that only offered three shoe sizes, and you had to choose one of them without knowing your exact size. That would be weird, wouldn't it? So why is this the way we buy a product that we use for 6-8 hours every day to support our neck and head? These questions where the trigger to start making custom made pillows. Since then, over 150.000 customers worldwide experienced the blissful comfort of the right pillow size. We invite you to become part of this experience where technology and comfort merge to serve your sleeping needs! Please feel free to contact us for more information and worldwide service.